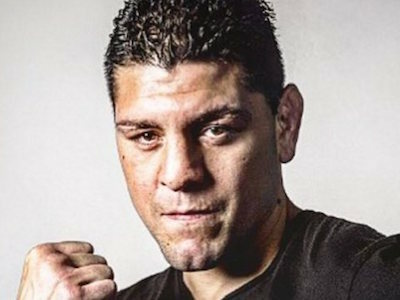 The Clark County district attorney’s office wants a piece of Nick Diaz very badly. Don’t believe us? A grand jury refused to indict him but that’s not stopping prosecutors from trying to get him. Here’s what the welterweight legend’s attorney said to the Las Vegas Review-Journal. The charges stem from an arrest on May 24, 2018 when he was accused of injuring a female friend. He was initially charged with felony domestic battery which caused the UFC to freeze his contract until a verdict is eventually issued. If he is cleared of all charges he would be reinstated and could compete. Until then we will not see Nick in the UFC anytime soon. August 30th is the initial hearing.